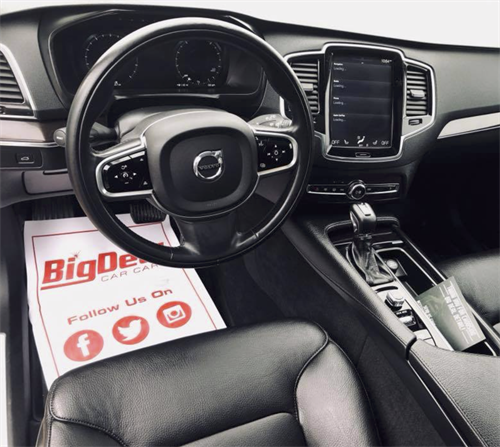 Here at BigDeal Car Care we provide the highest quality products and services to our clients. 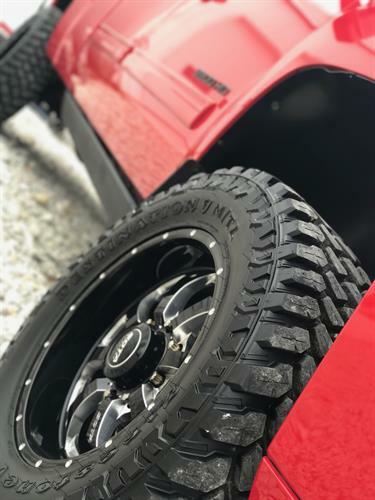 We believe that you and your car are too important not to be a ‘big deal!’ Our products are locally made in the USA, eco-friendly, biodegradable, water based, and silicon free. 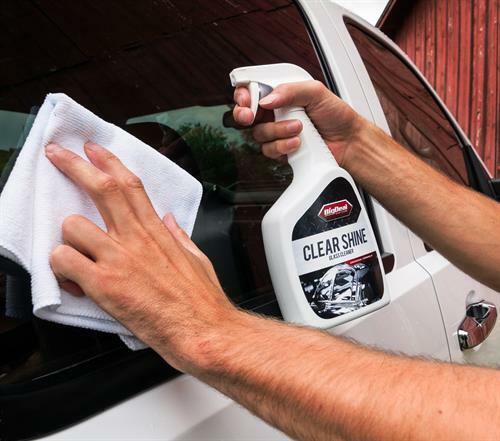 BigDeal Car Care ships the shine anywhere in the U.S.! 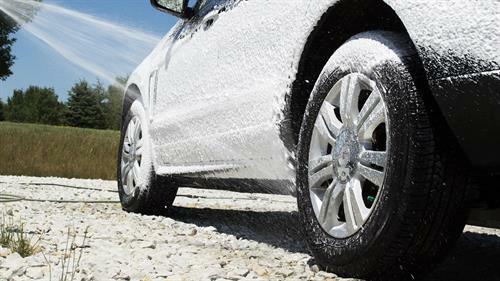 Our product line includes professional detail products, racer products, and your driveway washers! There is no limit to who can use our products! It’s kid friendly and mom approved! 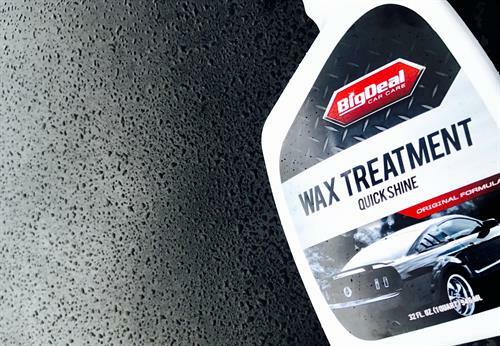 Thank you for choosing BigDeal Car Care, we look forward to shipping you the BigDeal Shine!